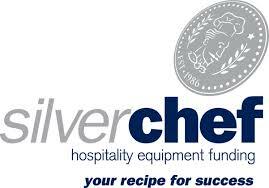 This is the perfect product if you are seeking entry-level model ice flaker machine. 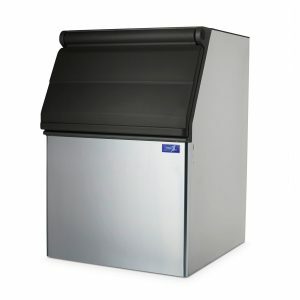 This stand-alone machine head produces 200kg of flake ice in a 24-hour period and comes bundled with a storage bin in line with your needs. We have over 25-years of experience as Australia’s leading ice machine supplier and will be there to support you throughout the life-span of your machine. It’s cutting edge European design will ensure simple, problem-free maintenance and cleaning making it durable and easy to maintain. 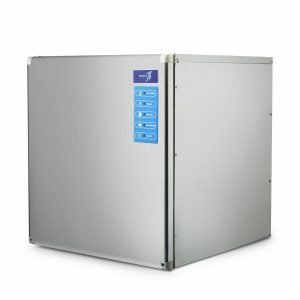 Complimented with Frostline’s two-year manufactures warranty this flaker is sure to provide consistent refrigeration, size and performance in the field. The modular nature of this product ensures that you can get a bin that’ll fit your needs, with a choice between a range of models and sizes. 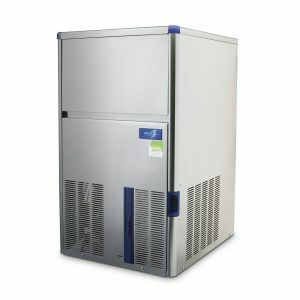 Perfect for businesses that rely on large quantities of ice on demand this flaker can guarantee production and storage. 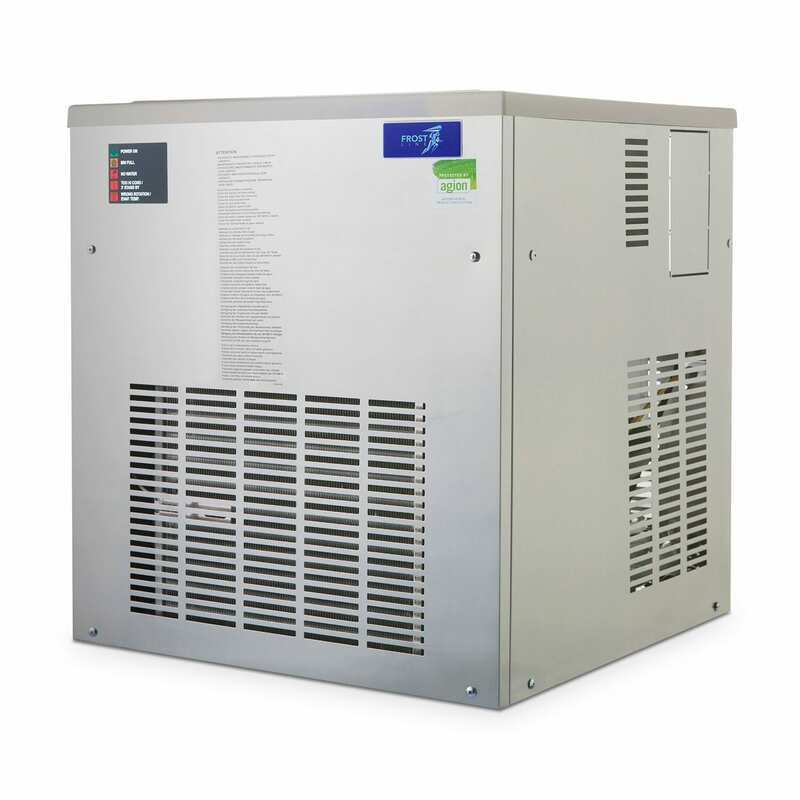 Ideal for fishmongers, hotels, surgeries and restaurants the FM255 will service your needs. 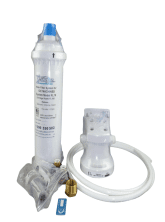 With free shipping, Australia-wide buy direct at Ice Machines Direct!